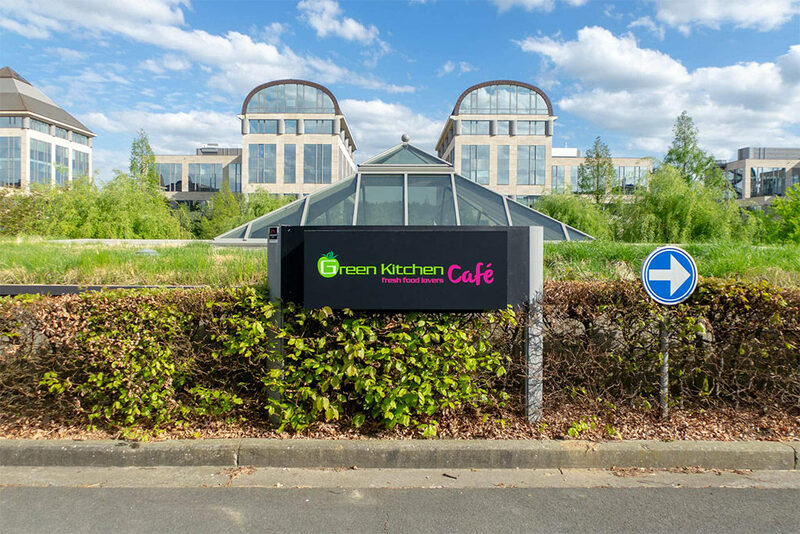 Open from 7:30 am to 4 pm, Monday to Friday, the Green Kitchen Park Lane offers a relaxed atmosphere where you can start your day with a healthy breakfast consisting of a variety of fresh yogurt, fruit and muesli. Take away coffees, a large selection of hot and cold vegetarian options. At lunch – in a semi-self- service environment – be enticed by the vegan & vegetarian hot and cold options. The large salad bar provides fresh and natural nutrition for everyone’s taste.